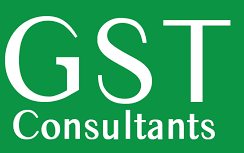 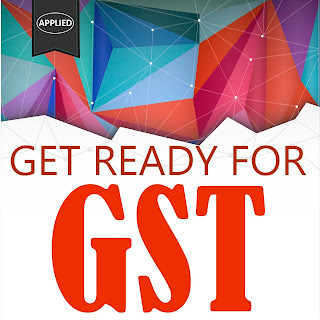 The proposed switch-over to a more comprehensive Goods and Service tax (GST) regime will be a paradigm shift from the present tax setup, and is going to change market dynamics significantly in an integrated nation-wide marketplace, making the analysis of a business structure from an indirect tax perspective more imperative for small, medium and large enterprises. 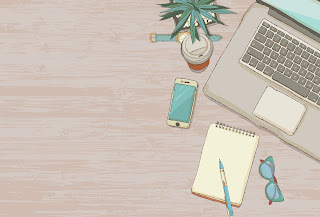 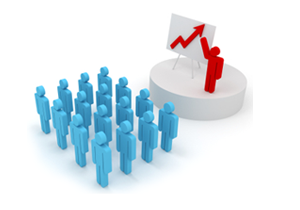 you can monitor the status of the process anywhere, at any time, and control user security levels, backup, and access. 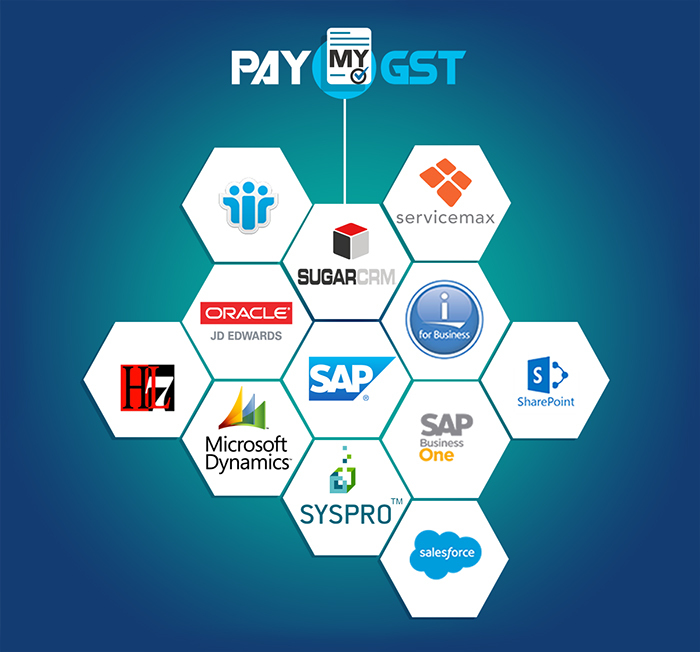 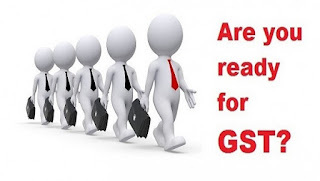 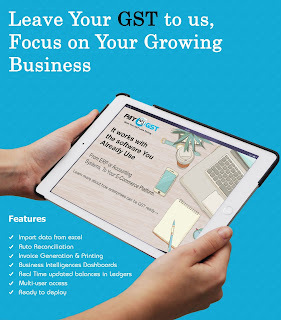 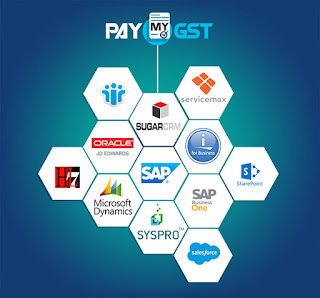 PAYMYGST SERVE GST Filing Solutions On Web And Mobile For Your Corporate Requirements.